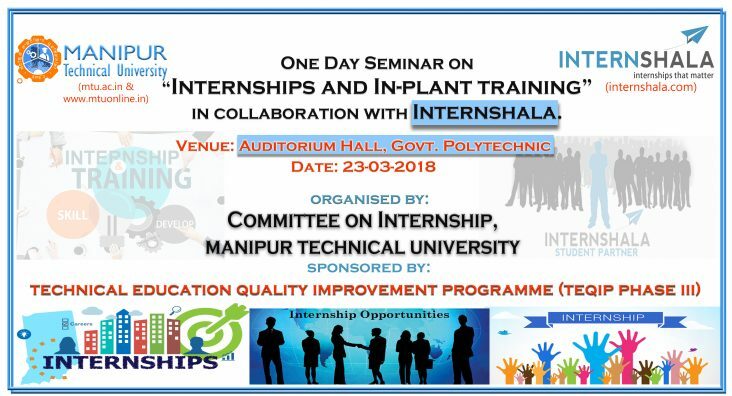 Manipur Technical University successfully conducted a one day workshop on Internship and Inplant Training in collaboration with Internshala on 23rd March 2018. 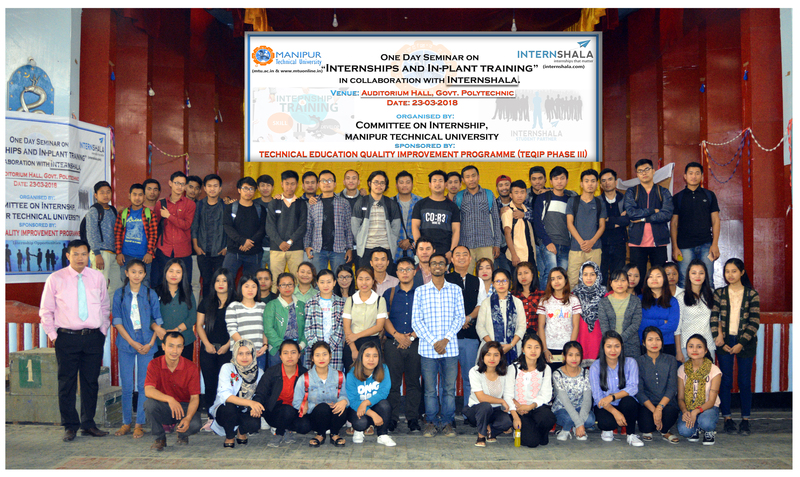 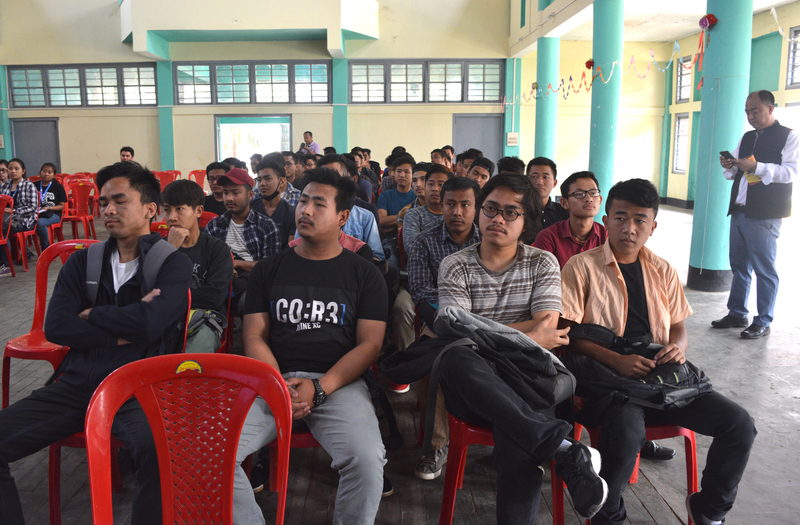 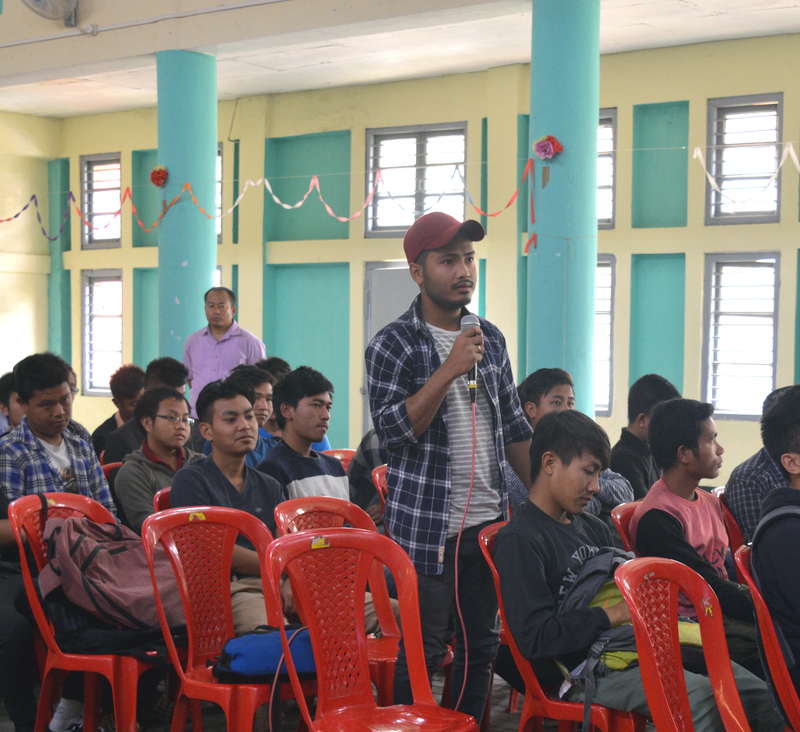 The participant of the workshop were students of MTU and MIT (Manipur University). 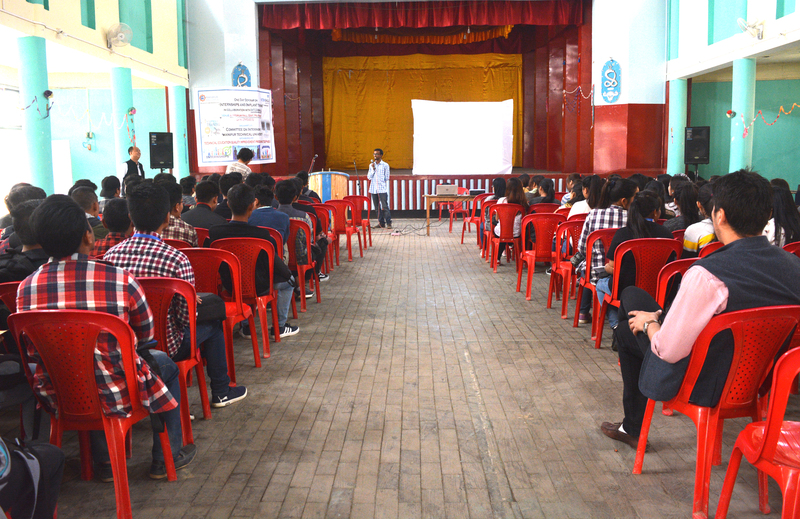 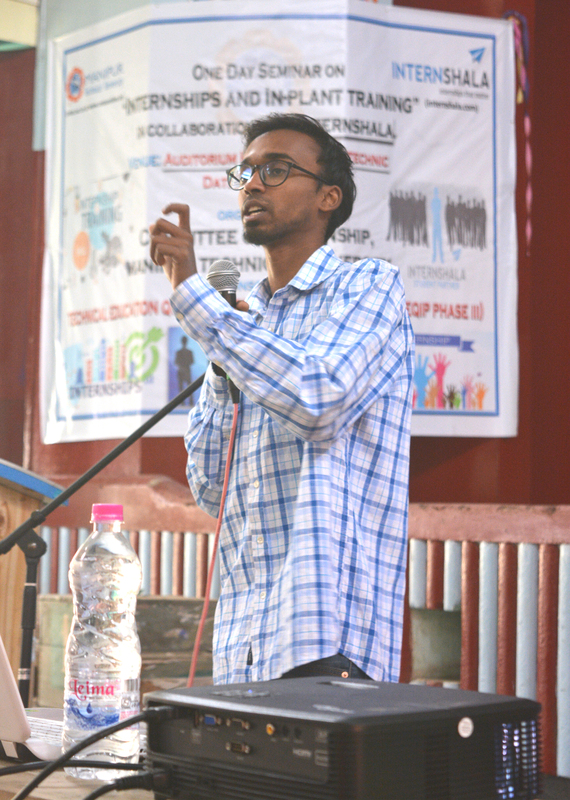 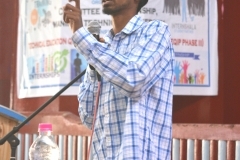 Students were made aware of the importance of internships and AICTE mandate rules for internship compulsion. 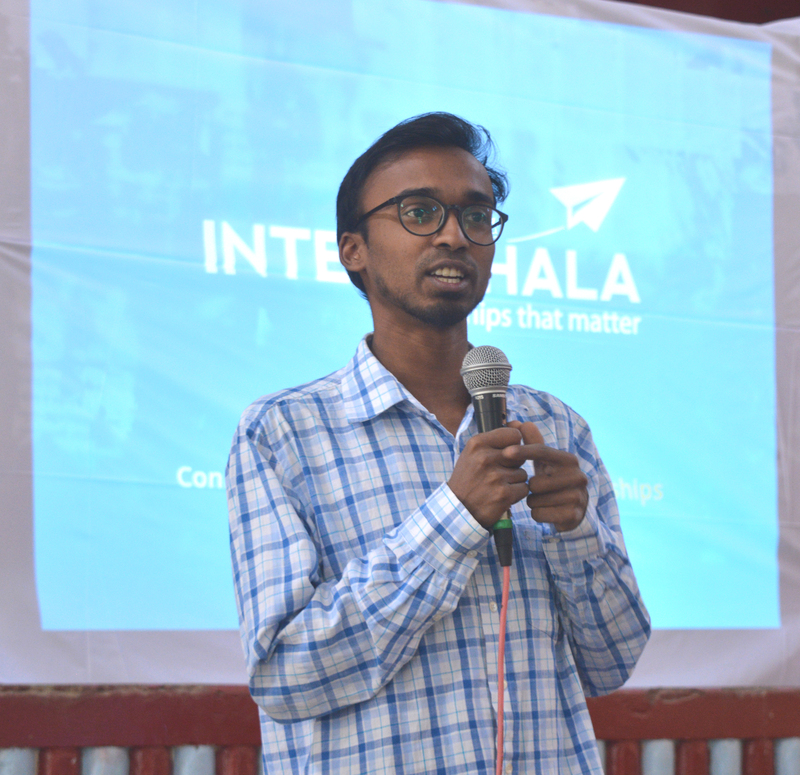 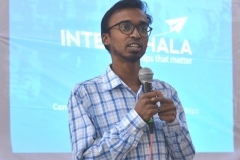 The university has signed an MoU with internshala to provide a compulsory internship to all the students of MTU.